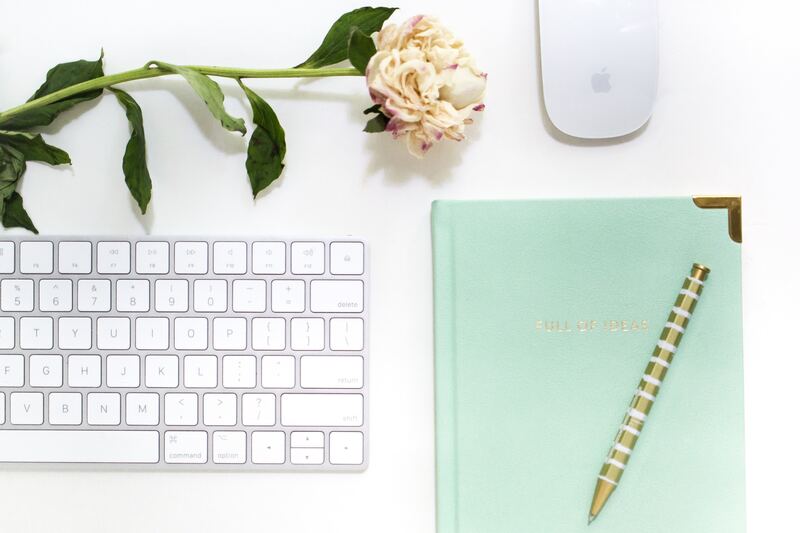 Do you find yourself procrastinating when it’s time to write a blog post? You have a topic or story in mind, but the words just aren’t flowing? If you want to be a successful blogger, it’s not enough to have good ideas or beautiful photos. 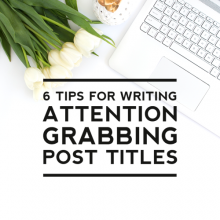 You have to be able to write concise, attention-grabbing posts. Readers come to your blog for all sorts of reasons, but they usually only stay if they are learning something from you. No one wants to read fluff or long-winded chatter. Top bloggers know how to get their readers’ attention, how to keep it, and how to write posts that are memorable. 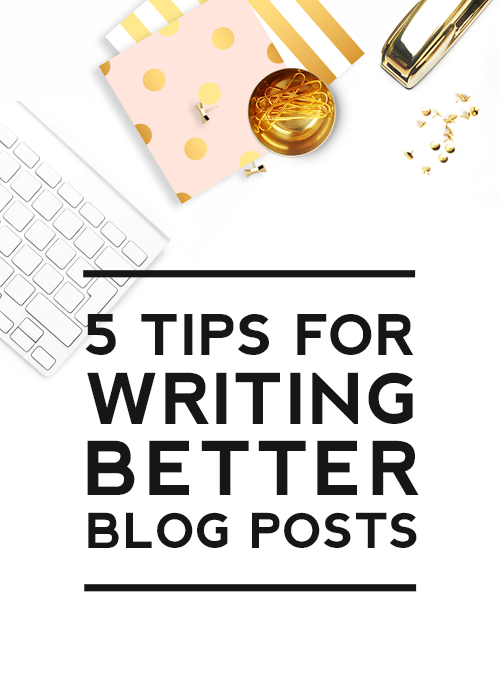 If writing doesn’t come naturally or easy for you, follow these 5 tips for writing better blog posts. 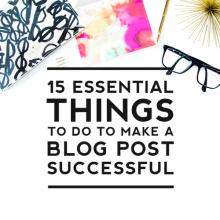 Most effective bloggers keep their posts short and concise. They write in short paragraphs. Three to five sentences are enough for one paragraph. Every once and awhile, a one sentence paragraph is great for emphasizing a certain point. But excessive use of one-sentence paragraphs can become fatiguing to your readers. Many people don’t read entire blog posts; they skim. Skimmers aren’t lazy, they’re busy. They are just trying to keep up with the rapid pace of content production. Use bullet points or numbered lists to keep your readers scanning. Add subheadings every few paragraphs. If your sub-headings summarize the main points in your post, skimmers will understand the gist without reading a word of the body content. Break up monotony by setting key paragraphs or statements in italics or bold. What question or problem will you address? How does your topic affect your audience? 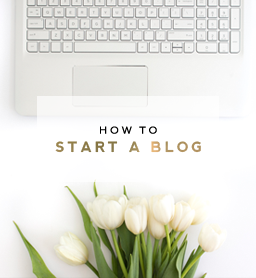 Summarize the solution your blog post will provide in your introduction. You can also talk about yourself and your own experiences here. If you go back and read the opening three paragraphs in this post, you can see that we began by asking a couple of relevant, engaging questions. We stated why the topic was important and why continuing to read would help you learn and become better. The body of your post should guide the reader through the solution you’re providing. If you have a lot of information to include, start with a list of key points you want to cover. Then review the order of your list to ensure the progression is easy to follow. Eliminate what you can to make your post short and concise. Even with an outline in place, you may run into writer’s block. If this happens, imagine you are in a conversation with your audience. Think of the questions they would ask you. Then add the answers to those questions. Using this process will help you collect information to shape into your key points. If all else fails, try recording yourself talking about the topic for a few minutes. There’s around 1000 words in five minutes of spoken content, so you’re bound to get something useful. Start your conclusion with a short overview of the solution you’ve supplied. Make sure you are tying your conclusion back to the original problem posed in the introduction. End each post with a clear call to action for your readers or a question to encourage engagement. 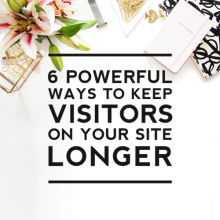 It is better to take your time and write a well-thought-out post than to quickly churn out content that’s mediocre. Your readers won’t be impressed by your ability to consistently produce content unless you have first-rate content to share. It’s often helpful to implement a 24-hour rule, where you wait at least 24 hours after a writing a post before publishing it for the world to see. Giving yourself a day away from your content allows you to see it with fresh eyes and make edits and updates. 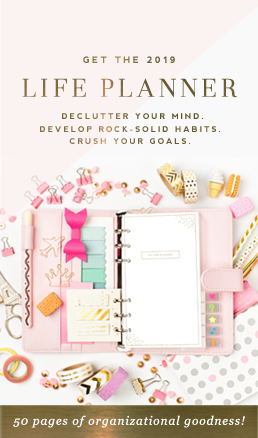 Make sure to keep your content organized and visually appealing. Divide it into sections and use images to keep your text blocks split. Your readers can get discouraged after seeing a full block of text and might not even bother reading. 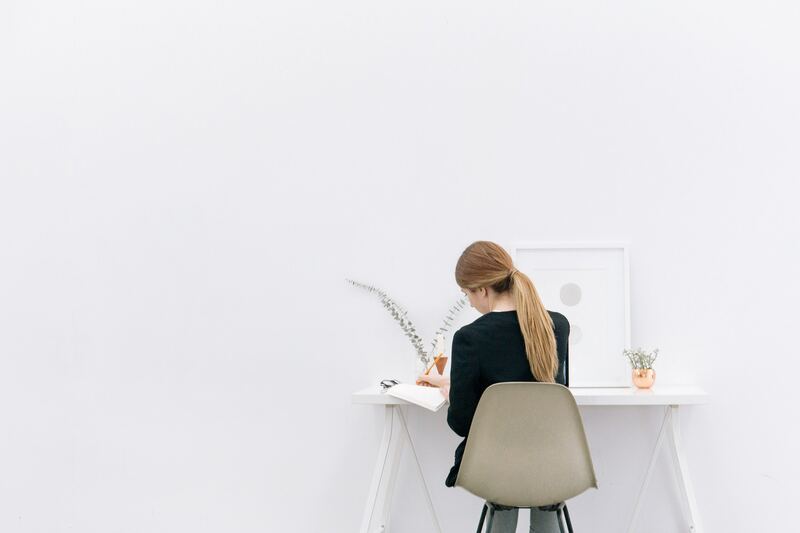 Writing quality content can be a challenge even for professional writers. 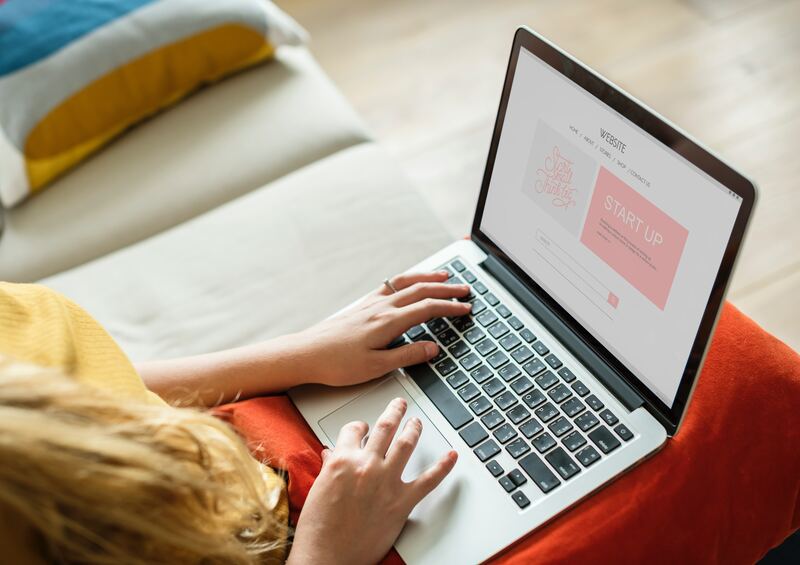 As you’re writing your next blog post, remember to keep it short, make it skim-friendly, follow the basic blog post structure, implement the 24-hour rule and use images to break up text. 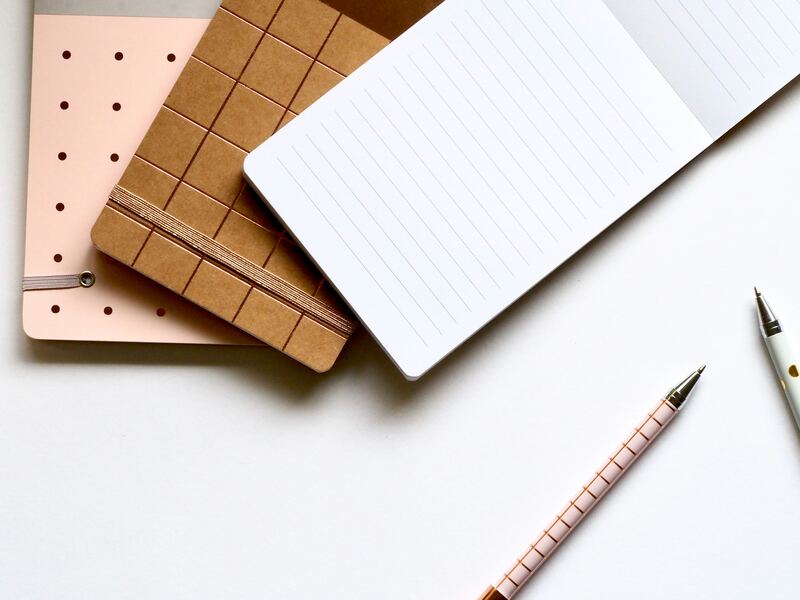 You will find that writing will become much easier and you can spend more of your time brainstorming new ideas instead of deliberating sentence structure. What tips do you have for writer’s block? Do share in the comments below.